If you are just looking for a cheap fix to replace your toilet, then this may not be the right product for you. This is a toilet for people who want to do their part in water conservation while obtaining optimal performance from their unit. Niagara Stealth is a company who wants to reduce the amount of water wasted every day with their eco-friendly yet effective design. 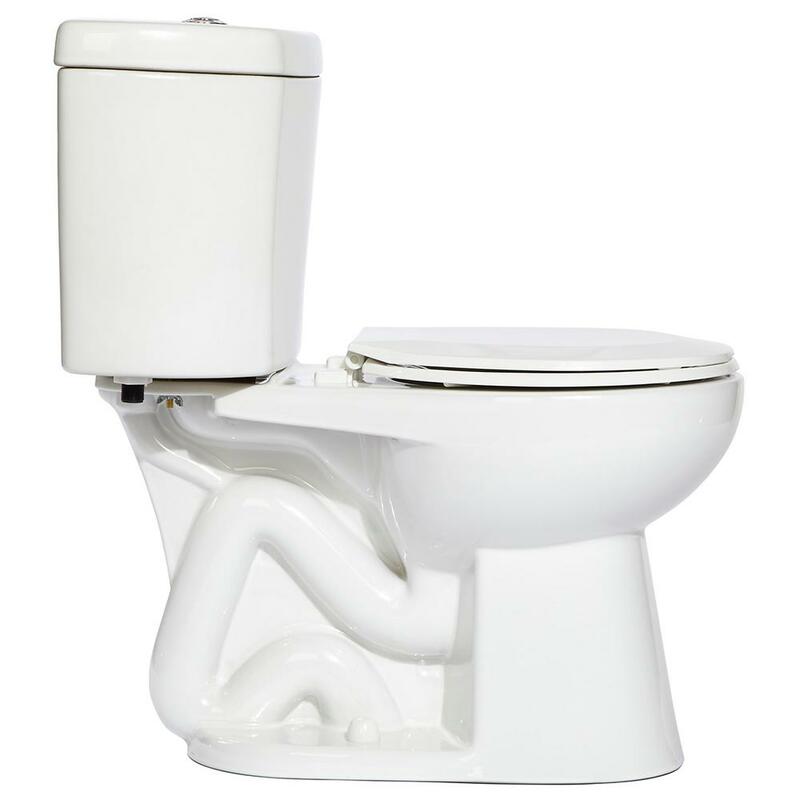 Though this is a water-conserving toilet, it offers maximum effectiveness and cleaning power. Consumers reviewing the product swear by its performance and dependability with most being four to five-star reviews. Other than a bulky and heavy package there is just not much that you can say bad about the product. It has surpassed most consumer expectations and seemed to hold up well over time. The unit adds quality and style to your bathroom too! While the primary boast is performance, many have commented on the upgrade also being cosmetic. What you need to know about the Niagara Stealth Brand. One fundamental part of getting a great toilet is knowing the brand history and integrity. Bill Cutler founded this brand in hopes to do his part to save a dying planet without compromising performance in his products. Today’s water consumption is taking its toll thanks to the demand due to overpopulation, droughts and climate change. This is a company who firmly stands by their products and believe that together we can make a difference. This is a toilet that offers a powerful flush while conserving water. This is thanks to a unique design. The air transfer tube features a patented technology offering vacuum assisted flushing. The water in the trap-way is pressurized so there is enough power to clean all debris the first time you flush. It is quiet, but extremely productive. That is because when you flush the water will leave the inner stealth tube hence pulling air from the trap-way through the transfer tube allowing a vacuum pull to assist in the process. 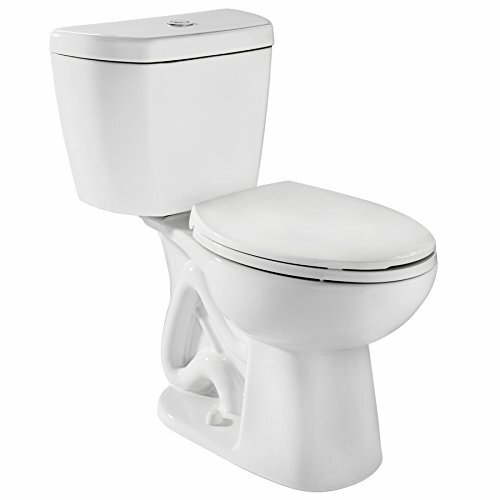 There are also secondary chambers that can be used for full or half flushes. When using a half flush, you are only using 0.5 gallons of water. The secondary chamber will not be used on the half flush option. That’s a big jump from the three to four-gallon flushes of the past. The tank is noise canceling, so you get a powerful flush that is quiet. This is because the Niagara Stealth 0.8 GPF Toilet offers a Fluidmaster 400A valve, with a seal rather than a traditional flapper which is known to be a water wasting gadget. While it is not a high-pressure flush unit, it sure flushes like one. You will find that the Niagara Stealth 0.8 GPF Toilet offers rim holes using Siphon Jet action to give you the best flush every time. Another fantastic feature is that this toilet will not stain like many of the competitors may. It has a coating the repels stains and is nonporous, so debris and germs flush away with ease. Clean up is easy, and you won’t have to use as many chemicals. You can find information regarding your products warranty on a sheet that will come packaged with your product, or you can call the manufacturer directly at (800) 831-8383. You may also view the general Warranty information on the manufacturer’s webpage. Only one percent of the world water is even fit for human consumption, and much of that is wasted every day by showers and toilets. Simply getting a toilet like The Niagara Stealth 0.8 can greatly minimize the amount of water that is being wasted while still offering you maximum quality and performance. So, if you are looking for a stylish, well made, effective and durable toilet that is truly water conservation friendly then this is the option to consider.